Children with complex health issues like asthma, diabetes, cancer, seizure disorder, or life-threatening allergies can go to school safely and be good learners. Enid Public Schools nurses have the specialized knowlege, skills and judgment required to meet the diverse and demanding health needs of our students. Based on an assessment of your child's health needs, our school nurses will plan, educate, train, and supervise school personnel to care for your child. In some instances, specialized nursing care during the school day may be necessary. In those cases, the school nurses will provide the care your child needs. When a child has health issues, we ask parents to communicate those issues with the school nurse. Each school year, Enid schools request all parents complete a health information form in order for the nurse and the school to become acquainted with your child's current health status. Beginning in August and throughout the school year, parents may also request a meeting with a school nurse to discuss any health concerns by calling the Health Services office at 580-366-7050. The child's medical history and health needs will be discussed and a plan of care developed. The nurse will notify the child's teachers and other staff members on a need to know basis about the specialized care for your child at school. 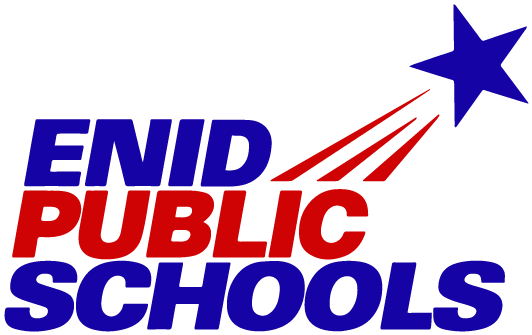 At Enid Public Schools, with professional school nurses on staff, you, as a parent, can feel confident that your child with special health needs will be properly and safely cared for during the school day. The documents below will help us plan and implement your child's care.